What if you didn't wake up from the sleep last night? What if you had amnesia ... who are you without memories? 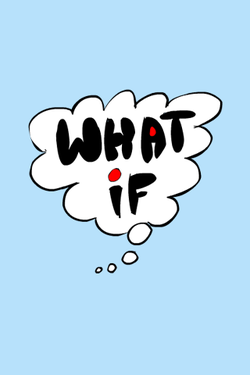 Some "what if" questions, are worth investigating.